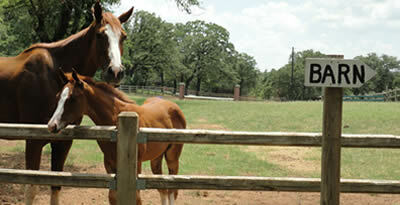 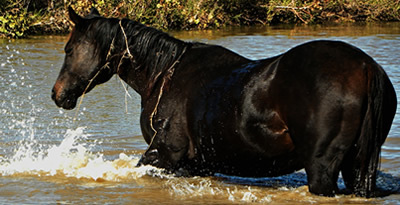 Hughes Quarter Horses is a full-care facility that sits on a secluded 75 acres in Burleson, TX. 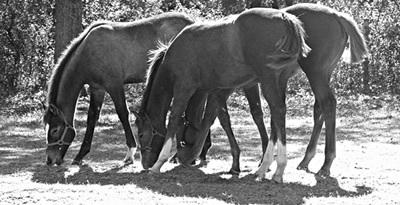 HQH offers full-care board, lessons, training, and has a selection of talented young prospects for sale at all times. 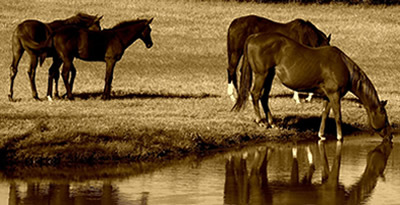 Paris Hughes is the owner of HQH and has been riding, showing, and breeding top-quality Quarter Horses for over 25 years. 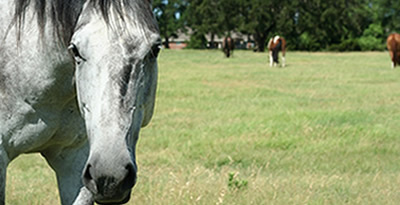 Paris is a twelve-time AQHA World Champion, twelve-time Reserve World Champion, and multiple Congress Champion as well as having multiple futurity wins. 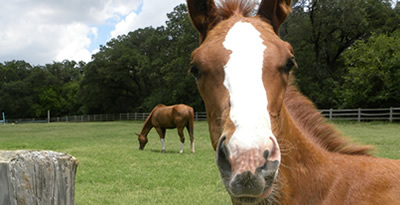 HQH always has a wide selection of young, high-quality prospects for sale. 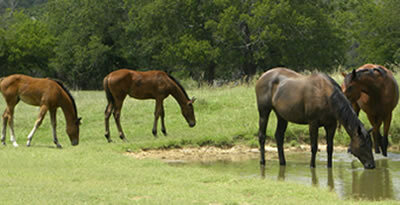 Our broodmares have been selected for their correct conformation, excellent movement, and quiet dispositions. 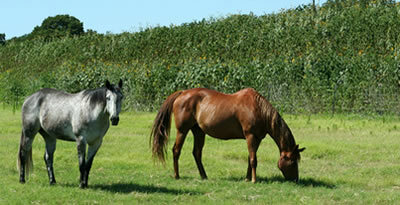 Our mares are bred to the top stallions in the industry. 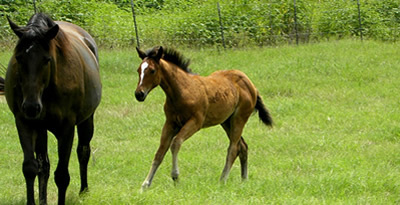 The resulting foals reflect this breeding program and are competitive on a national level.